In this guest blog, hear from Rory Stobo, one of our network of partners who’ll be joining us at our Global Summit next month to provide advice on spreading your message with clarity. Wow, feels strange to be contributing to this blog under my own name. Let’s start from the beginning: Hi! I’m Rory, and I want to help you communicate your big idea for assisting displaced people more effectively. Regular readers are very probably invested in this, one of the biggest social challenges of our time. Some of you might already be developing solutions for some of the obstacles facing refugees. But are you communicating those solutions to the right people in the right ways? If you’re coming to this year’s Techfugees Global Summit, I might be able to help. Maybe you’ve got no marketing background and need to get your message out there. Are you having trouble defining your audience and writing in a way that engages them? Or perhaps you’re short of time and need to squeeze more value out of the content you produce. Whether you’re rewriting your website, communicating via a regular blog, or building a following on social media, come along and let’s share ideas for how to refine that messaging and help more people. 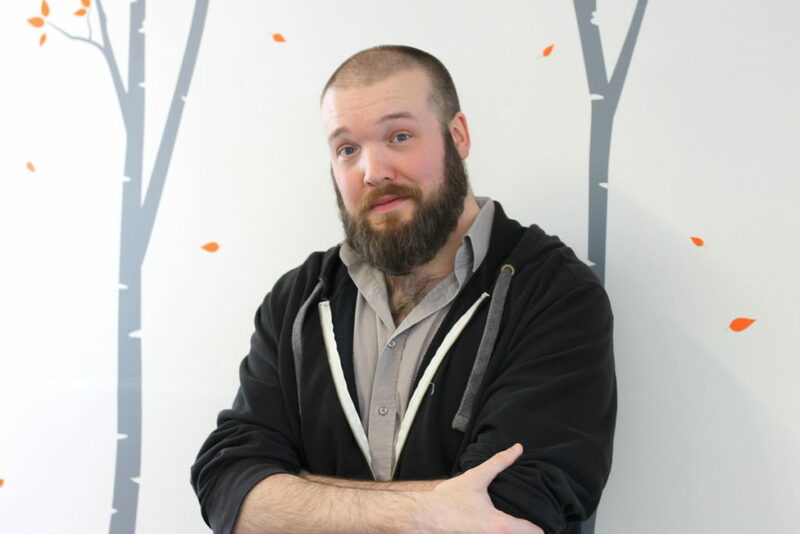 A little about yours truly, I’m currently Chief Copywriter at Cambridge-based digital marketing agency, Sookio. We’re proud to partner with Techfugees, providing content support and advice wherever needed. Cambridge being what it is, we’re surrounded by some of the finest minds on the planet, busy dreaming up Earth-shattering advances. That being said, they sometimes have trouble translating those ideas into something which we mere mortals can understand. Most of my working day is spent producing engaging marketing copy for clients in tech, education, and healthcare among other dynamic sectors. It’s my distinct pleasure to put some of that expertise at the disposal of guests at the Techfugees Global Summit. When: Friday 26 October, 3pm. Where: Station F, Paris. No need to sign up, just drop in! Of course, my humble little workshop is just one of a huge number of exciting things happening across October 25 and 26. 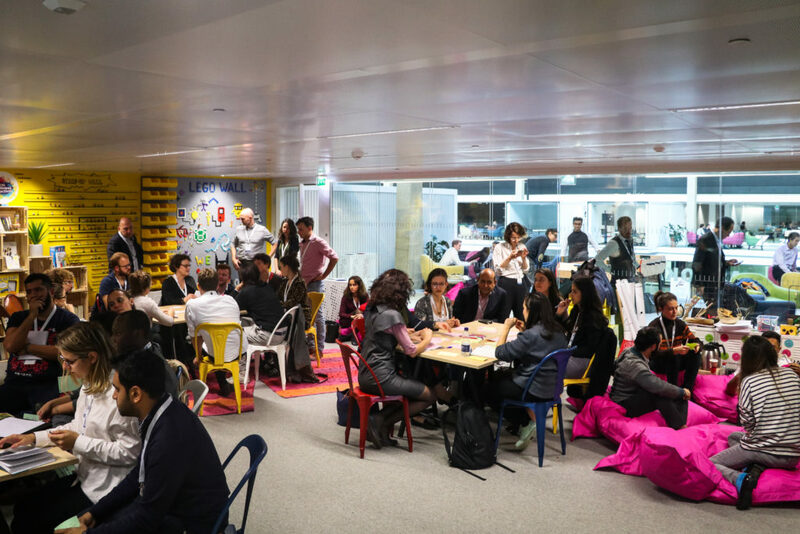 What’s going on at the Techfugees Global Summit? Taking place over two days, the Summit is a unique global gathering of social entrepreneurs, tech evangelists, and visionary communicators, united in the face of our planet’s growing migration crisis. As well as focusing on the challenges faced by recent arrivals in their new homes and how technology can help overcome them, this year also shines a light on the reality of climate change. Projected to increase the pace of migration in just a few decades, the time is now to come together and find solutions before it’s too late. Headlining the event is a jam-packed array of high-profile speakers. Each is a respected name in their fields, ensuring thought-provoking and energizing discussion throughout the entire two days alongside workshops, like mine, on blockchain for refugees, data ethics, and visualization. Not only that, but the event will also host the finals of the Techfugees Global Challenges Competition. 25 finalists selected from among hundreds of entrants will pitch in front of our expert jury. The winner of each of our five categories will win 12 months of personalized coaching, mentoring, and support from the Techfugees community. It’s a massive opportunity to accelerate your growth by connecting with key people who can help boost your visibility and get you into the right meetings. I can’t wait to see what the finalists have got to pitch us. In the meantime, you’re welcome to connect with me on LinkedIn, and I’ll catch you at the Summit! DevCon4: pitch your project and fly to Prague thanks to Techfugees and ConsensysSome news from Techfugees France!